Ginger Shukrun, licensed in both New Jersey and New York, has excelled in the field of real estate for over a decade. 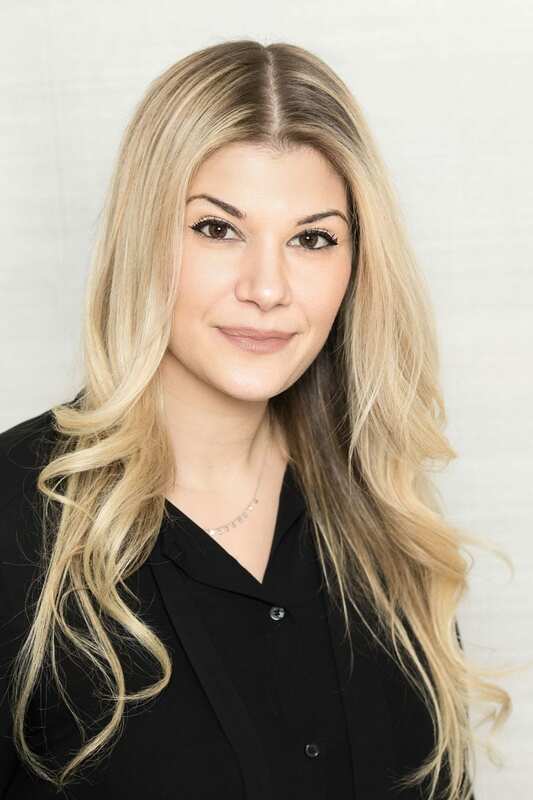 Recognized early in her career as one of the youngest and fiercest competitors among her peers, she expanded her business from New Jersey to NYC where she has since worked for preeminent brokerage firms before joining Reuveni Real Estate. Ginger’s specializations include luxury sales on the Upper East Side, as well as condominium and co-op apartment sales citywide for clients seeking primary homes, pieds-a-terre and investment properties. Ginger has worked with clients from all around the world, in diverse professions from finance and television to fashion. Adapting to individual client needs and negotiation methods, and recognizing that real estate is a “people” business, Ginger has built a notable career marked by a consistently high level of customer service and performance, both of which are evidenced by her repeat clients and referrals. A tristate area native with two daughters, Ginger majored in fine arts at The School of Visual Arts in Manhattan, and also studied real estate at New York University. A current resident of Weehawken, NJ, Ginger has lived in neighborhoods throughout the city, which gives her a full understanding of its diverse markets and niches in which she operates.